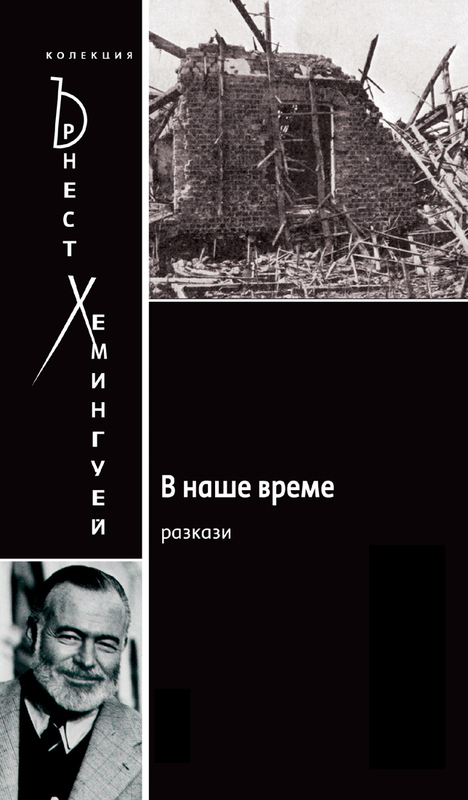 [This edition is in Bulgarian.] This collection of short stories and vignettes marked Ernest Hemingway’s American debut and made him famous. When In Our Time was published in 1925, it was praised by Ford Madox Ford, John Dos Passos, and F. Scott Fitzgerald for its simple and precise use of language to convey a wide range of complex emotions, and it earned Hemingway a place beside Sherwood Anderson and Gertrude Stein among the most promising American writers of that period. 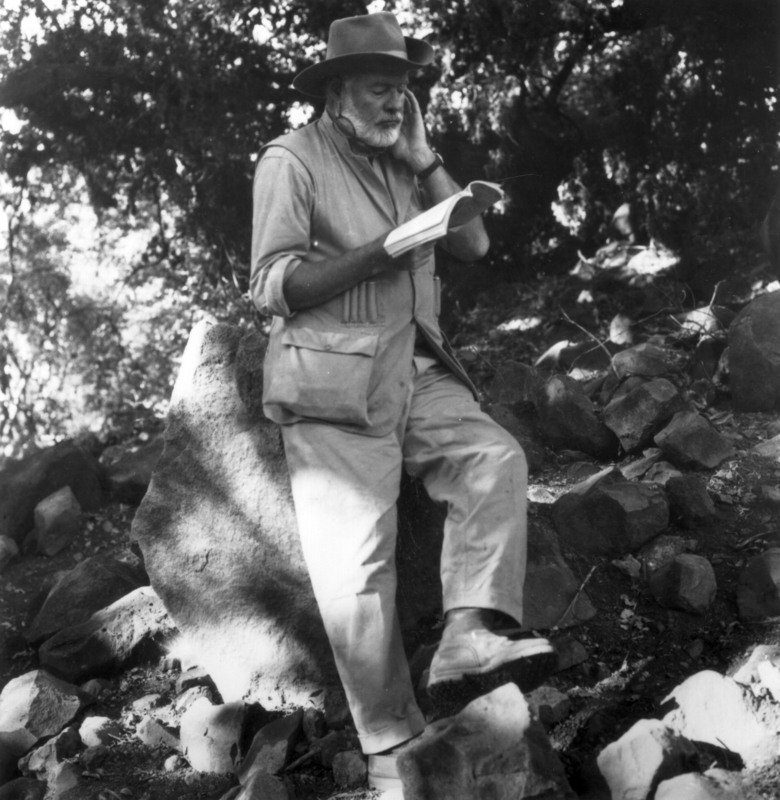 In Our Time contains several early Hemingway classics, including the famous Nick Adams stories “Indian Camp,” “The Doctor and the Doctor’s Wife,” “The Three Day Blow,” and “The Battler,” and introduces readers to the hallmarks of the Hemingway style: a lean, tough prose—enlivened by an ear for the colloquial and an eye for the realistic that suggests, through the simplest of statements, a sense of moral value and a clarity of heart. Now recognized as one of the most original short story collections in twentieth-century literature, In Our Time provides a key to Hemingway’s later works.